TODAY IS PARTY DAY! 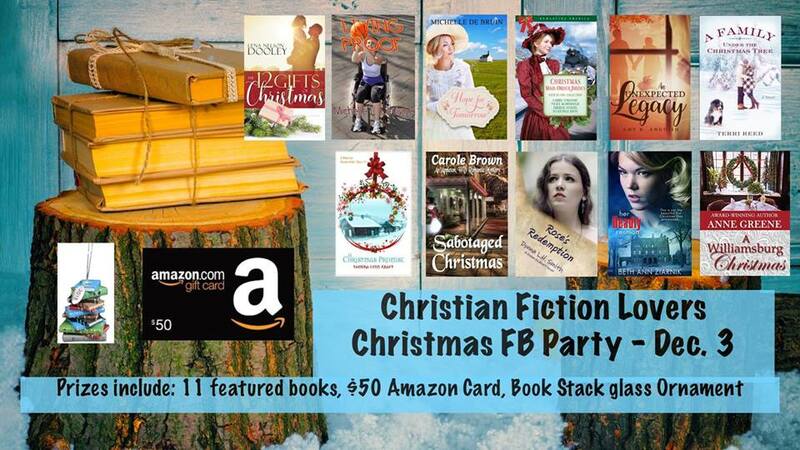 Chat with eleven authors, compete for prizes, have lots of fun. Not too late to join us. Starts at 5:00/4:00/3:00/2:00, depending on your time zone. I’m on at 6:30 CST. Hope to see you there! This entry was posted in novel news, updates on novel's progress and tagged Christian romantic suspense, Her Deadly Reunion by Beth Ann Ziarnik. Bookmark the permalink. Hi Beth, I think I am signed in to your blog now. Do I have to have a blog to have access to yours? Sorry for the delay … to answer your question: you don’t have to have a blog to access mine. And thank you for joining us here!